These are just some pictures of individuals who chose to have their picture posted. The equipment they use and a little bit about them is below their picture. Equipment: Flag, rifle, chain flag. Years in guard: 2001 season of field guard. 2002 year of winterguard. 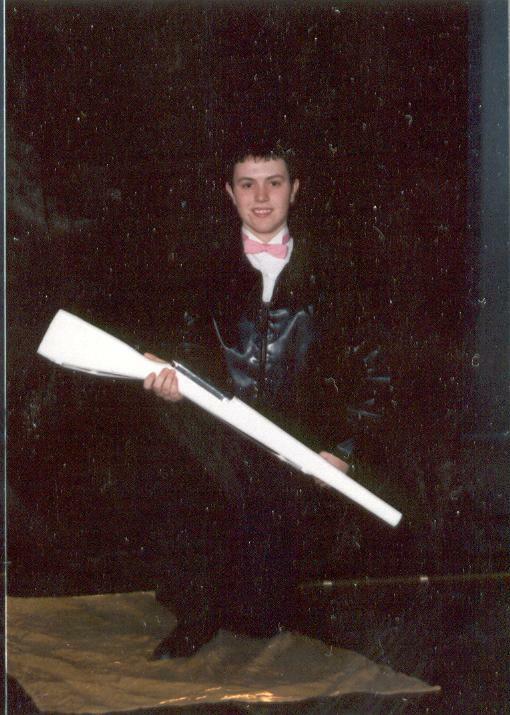 Years in guard: 2001 season of field guard. 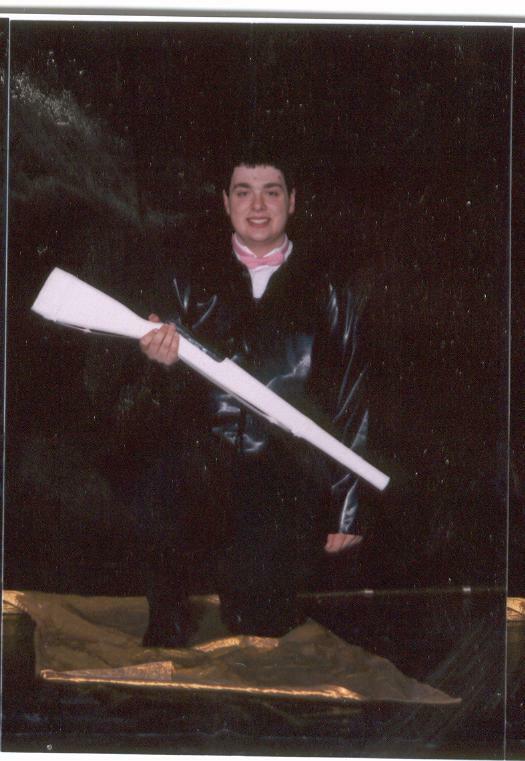 2002 season of winterguard.